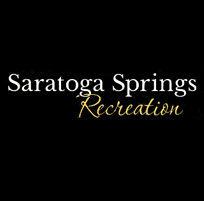 The Saratoga Springs Recreation Dept offers a full summer of camp with Camp Saradac, as well as specialty camps including basketball, baseball, soccer, cheerleading, softball and more. 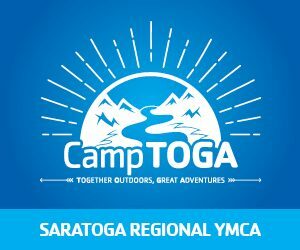 Registration for Camp Saradac typically starts at the end of February for city residents and mid-March for all residents. 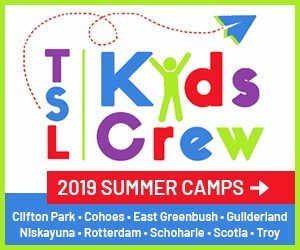 The address listed is for the Rec Center, where many programs and camps take place. 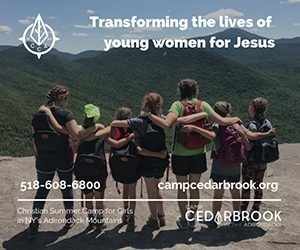 Please double-check where your specific camp takes place.